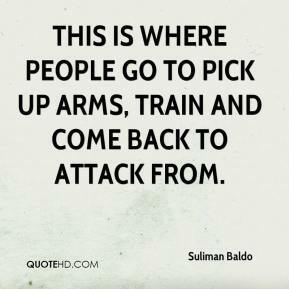 This is where people go to pick up arms, train and come back to attack from. 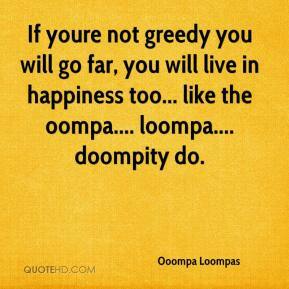 If youre not greedy you will go far, you will live in happiness too... like the oompa.... loompa.... doompity do. 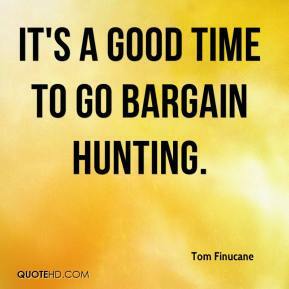 It's a good time to go bargain hunting. 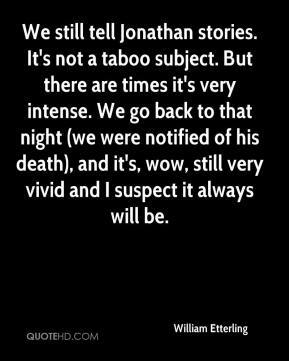 We still tell Jonathan stories. 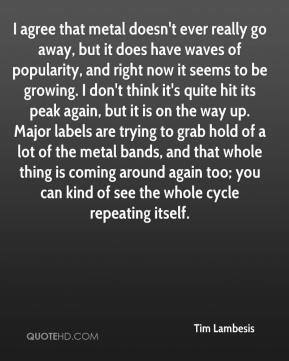 It's not a taboo subject. 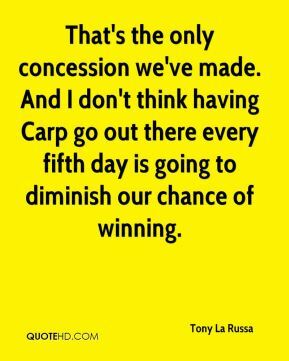 But there are times it's very intense. We go back to that night (we were notified of his death), and it's, wow, still very vivid and I suspect it always will be. 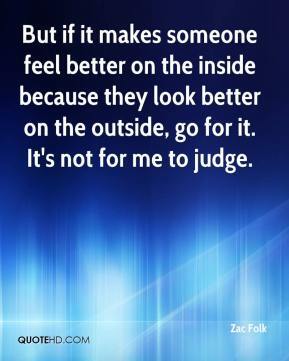 But if it makes someone feel better on the inside because they look better on the outside, go for it. It's not for me to judge. 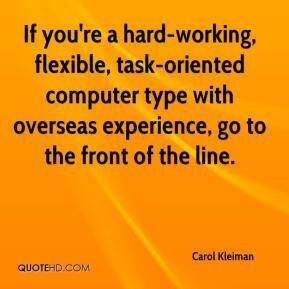 We are ordinary people, ... Shoemakers, traders, workers. And all we want is to go back, when it is safe. 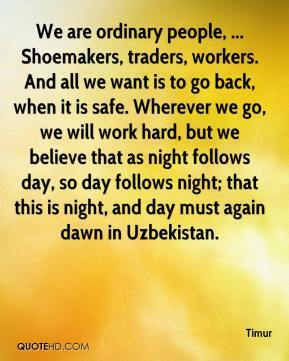 Wherever we go, we will work hard, but we believe that as night follows day, so day follows night; that this is night, and day must again dawn in Uzbekistan. 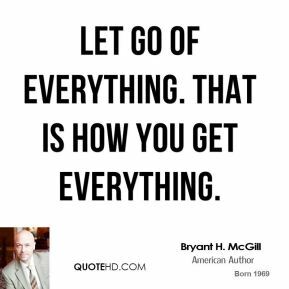 Let go of everything. That is how you get everything. 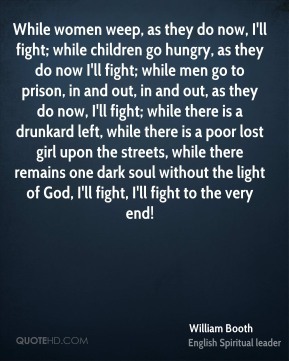 While women weep, as they do now, I'll fight; while children go hungry, as they do now I'll fight; while men go to prison, in and out, in and out, as they do now, I'll fight; while there is a drunkard left, while there is a poor lost girl upon the streets, while there remains one dark soul without the light of God, I'll fight, I'll fight to the very end! 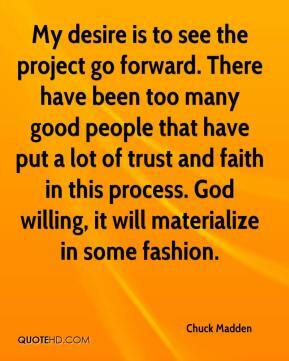 My desire is to see the project go forward. 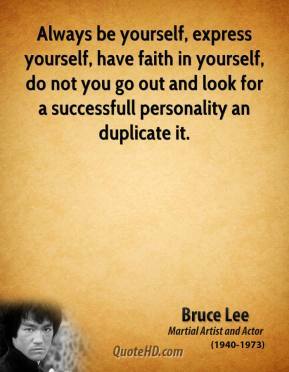 There have been too many good people that have put a lot of trust and faith in this process. 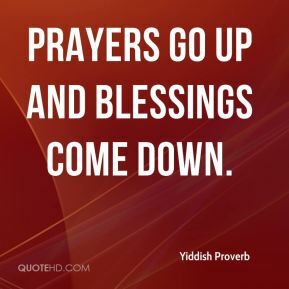 God willing, it will materialize in some fashion. 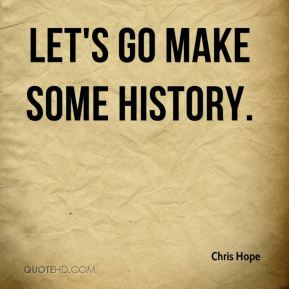 Let's go make some history. 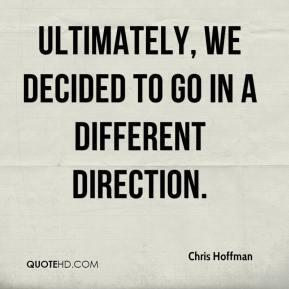 Ultimately, we decided to go in a different direction. We will not tolerate this kind of behavior. 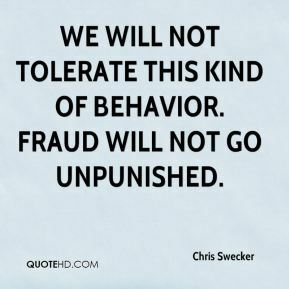 Fraud will not go unpunished. My first big challenge, and I knew that from the word go, was going to be to get citizen support and trust back toward the agency. 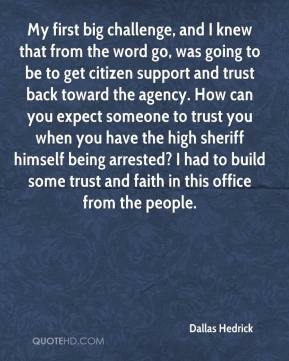 How can you expect someone to trust you when you have the high sheriff himself being arrested? 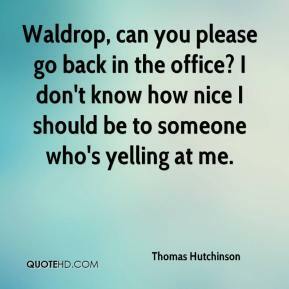 I had to build some trust and faith in this office from the people. 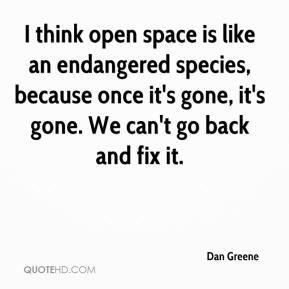 I think open space is like an endangered species, because once it's gone, it's gone. 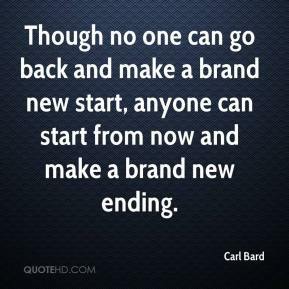 We can't go back and fix it. I was surprised that he'd commit suicide. 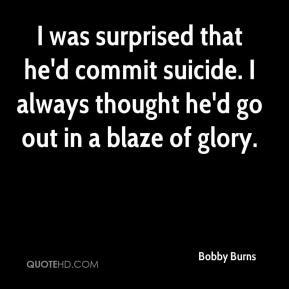 I always thought he'd go out in a blaze of glory. 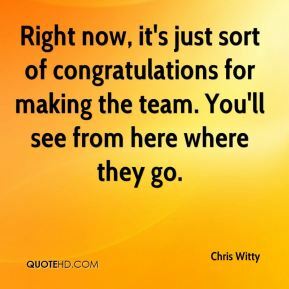 Right now, it's just sort of congratulations for making the team. You'll see from here where they go. 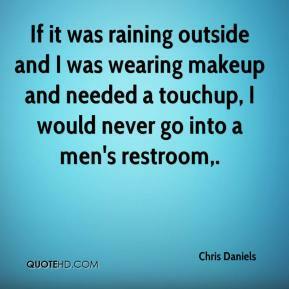 If it was raining outside and I was wearing makeup and needed a touchup, I would never go into a men's restroom.